With grey-green foliage and little cream flowers in late spring, olive trees remind us of mediterranean destinations. Now grow your own and enjoy the green olive fruits close at hand. 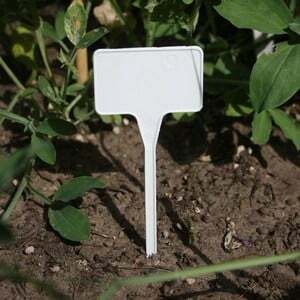 Position in a sheltered, sunny position to encourage fruit yields and protect from the coldest winter weather. The finest watercourse around. Three step fall creates a dramatic centerpiece for your pond. 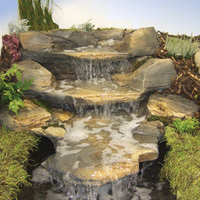 There is even a hidden water entry point to create a really natural looking flow. Also the water is fed into the top inlet via a 25-32mm hidden hosetail – easy connection with no visible hose. The finest watercourse around. Three interlocking pieces can create a dramatic centerpiece for your pond. 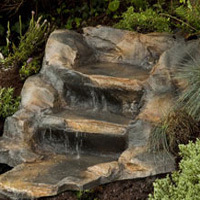 There is even a hidden water entry point to create a really natural looking flow. Framberries. Framberries are a unique fruit, which will tantalize your tastebuds While looking like a traditioal strawberry they have a flavour completely different. They are a mixture between a raspberry and a strawberry delivering the fresh taste of summer in one bite. 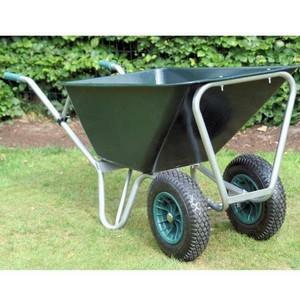 A mature 9cm potted plant ready to be planted out.Grow in pots, beds or in the ground. Will produce fruits from mid- june to mid- july. After fruiting prune all leaves to help with a good crop the following year. Protect from heavy frosts. Features:- For ACCU45, ACCU60, ACCU75…. Save time and money with our pre-planted hanging basketsEach hanging basket contains 5 Begonia Apricot Sparkle Trailing plants, compost, FREE Raingel and feed treatment . Care instructions are included.Begonias have colourful flowers that cascade beautifully over the sides of each hanging basket. The hanging baskets themselves measure 27cm and are re-usable.